$25,000 cash prize along with mentorship and business consultations for an entire year. this program will positively impact the company’s growth for years to come. winner are invaluable,” said Tyler Martin, Chief Executive Officer for PALS Home Health. entrepreneurs and small business owners, which is why we created the Extrapreneur Award program. more information about Extrapreneur and to apply, visit www.EBextrapreneur.com. economic vibrancy, job growth and overall quality of life to our communities across central Texas. 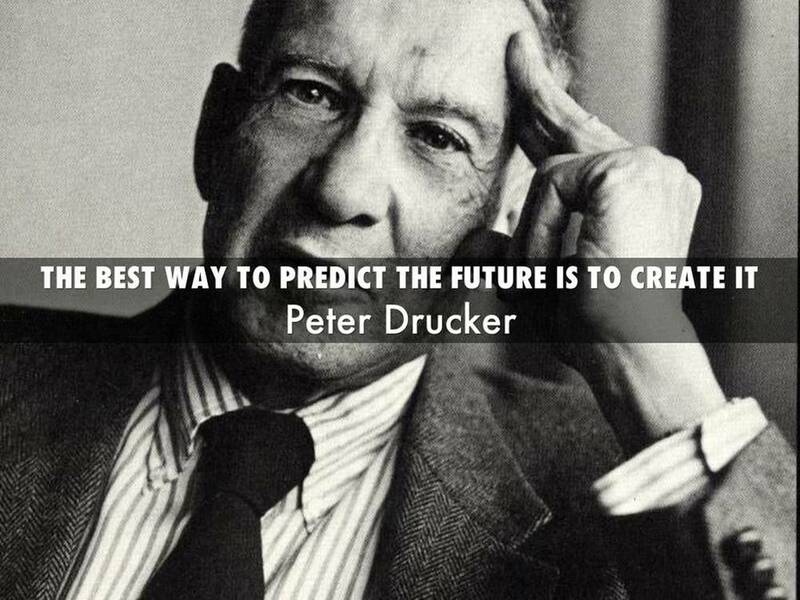 banking, mortgage, insurance and wealth & trust needs with creative and innovative excellence. happiness and success in life. Learn more at: https://www.palshomehealth.com/. Austin Parker, with assistance from the McLennan SBDC, has opened Full Moon Float Co., LLC at 1201 Hewitt Drive, Suite 103. Austin had this to say about his experience working with the SBDC. "The SBDC was an integral asset during the planning stages of opening my business. They provided me with friendly and approachable mentor-ship as well as the tools and information I needed to navigate all the red tape, and financial planning that come with being a first time entrepreneur." Float therapy offers benefits including Health & Wellness, Meditation, and Self Improvement. He has 3 float rooms with float tanks for complete privacy, showers and dressing rooms. He offers discounts to both Veterans and First Responders. More information can be found at their website and Facebook page: www.fullmoonfloatco.com. 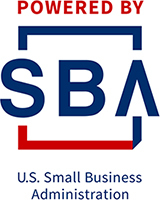 Please join the Small Business Administration and the McLennan Small Business Development Center for an SBA Lending Lunch & Learn that will be held on Wednesday, March 27, 2019, from 11:30 AM to 1:00 PM! This informative event will be held at Hustle-Waco located at 605 Austin Avenue, Waco, Texas. Lunch is being sponsored by The First National Bank of McGregor. SBA Lender Relations Specialist, Derenda Fisher, will present information regarding the recent and upcoming changes to the SBA 7(a) Loan Programs. Chris Allen from LiftFund will present on the SBA 504 loan program. He will discuss, in detail, how this valuable financing format can assist small business owners with the purchase or construction of owner-occupied commercial real estate. Steve Surguy, Director of the McLennan Small Business Development Center, will discuss the valuable resources that they provide in assisting small business clients. Come and enjoy lunch, networking, and learning at Hustle-Waco! There is no cost to attend, please click here to register. Please register early so that we can reserve your seat at the luncheon.